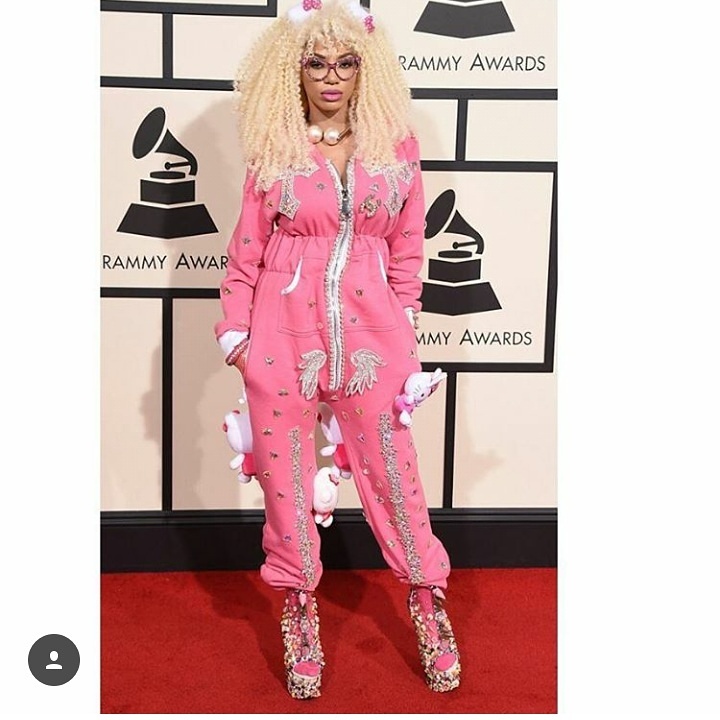 CHECHESMITHNATION : Dencia And Her Big Hair Looked Dramatic In Hawt Pink Onesie To The Grammys! 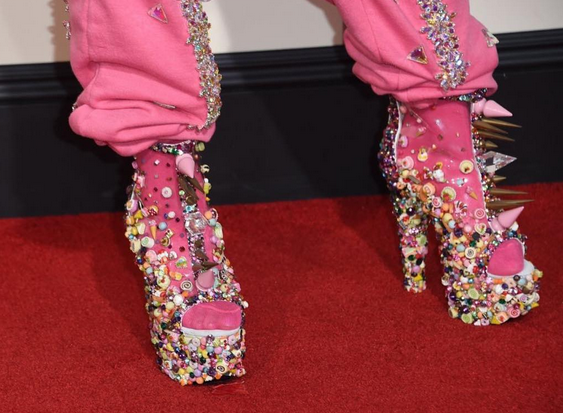 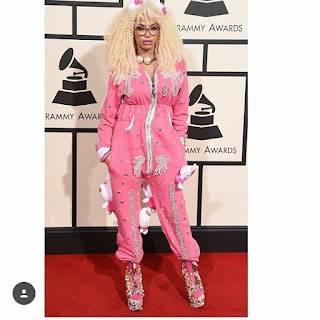 Dencia And Her Big Hair Looked Dramatic In Hawt Pink Onesie To The Grammys! This one follow for fashion? 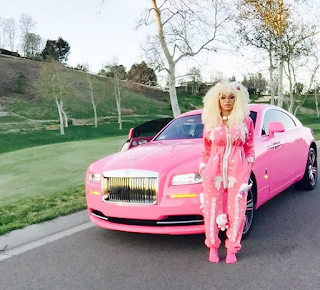 hmmmm......I love her ride though. This is crazy no doubt, fashion will not kill us though nice Car.